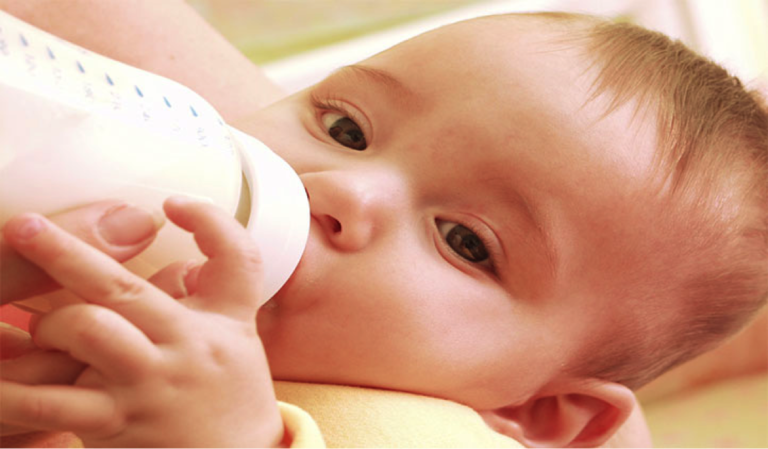 All the ingredients in any kind of baby formula are required by the Food and Drug Administration. The important basic contents are protein – this is the base for the formula; fat – essential fatty acids; vitamins C, D, E, and K; magnesium; iron; copper; thiamin; niacin; calcium. It is important to check what is in the formula in addition to these items. Check to see if there is something that you don’t want in there. For example, corn syrup can be a base for formula and if you don’t want that in there, make sure to check the label. Some have added probiotics which can be helpful for babies when they’re very gassy or have never been breast-fed to help develop a little bit of intestinal flora. It’s important to discuss with a lactation counselor or with a pediatrician which formula is best for your baby. 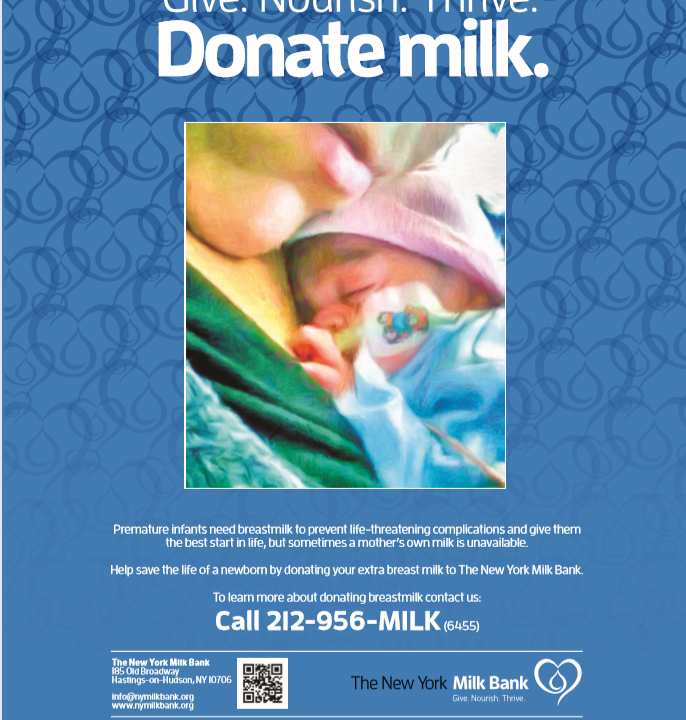 Do You Have Too Much Breastmilk? 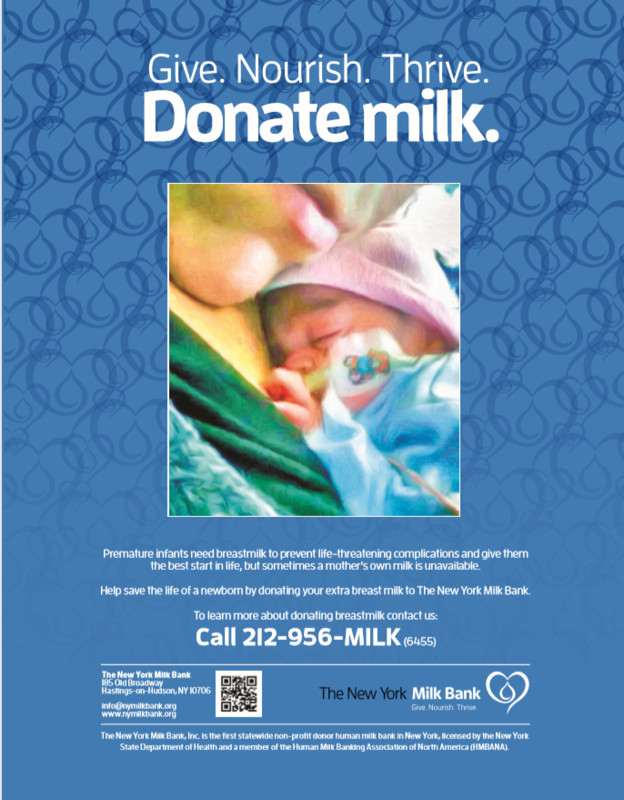 Donate It To The NY Milk Bank!